Fashion retailer, TOPSHOP had the objective to be more innovative with publishers on their programme. In a competitive online market, fashion retailer TOPSHOP had the objective to be more innovative with publishers on their programme. Focusing on bloggers and content sites, the aim was to increase brand awareness via high quality content and blog posts. 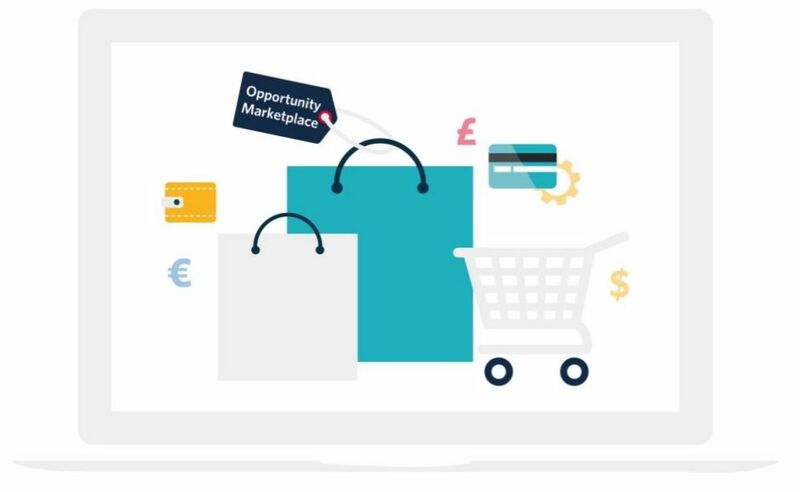 Opportunity Marketplace is a tool which empowers publishers to set the terms and commercials under which they operate. As there is often more than one advertising option on a publisher site, advertisers can effortlessly contact, manage and select these opportunities including social and blog posts, product features and gifting opportunities, to be viewed and considered by brands in an easy-to-use directory. Opportunity Marketplace makes it easy for publishers to showcase their diversity and make it easier for advertisers to find new opportunities. TOPSHOP allocated a monthly budget of to spend within the Opportunity Marketplace with bloggers and content sites who listed and promoted relevant advertising options for the programme. As well as a tool for diversifying their exposure each month TOPSHOP also used the Opportunity Marketplace to search for new content sites and bloggers that they may not be joined to their programme.